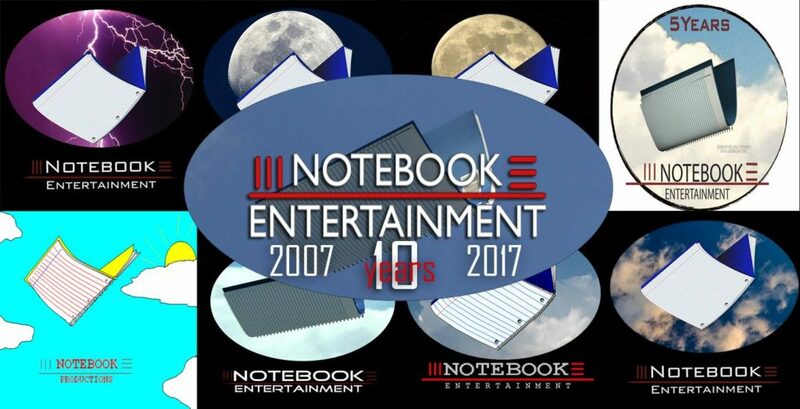 Celebrating 10 years of Notebook Entertainment! We want to thank everyone for helping us get to where we’re going. 10 years….wow is all I can say. Please join us in celebrating this major milestone.